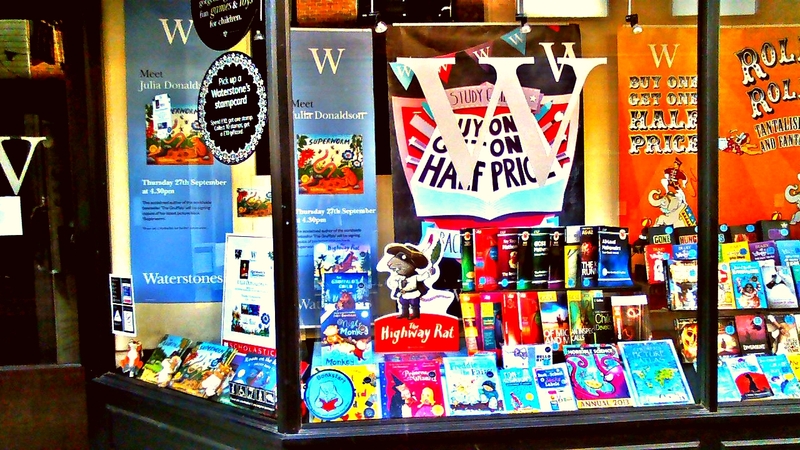 There was a designated spot in the window for the Picture book signing, the poster’s were made by Head Office. 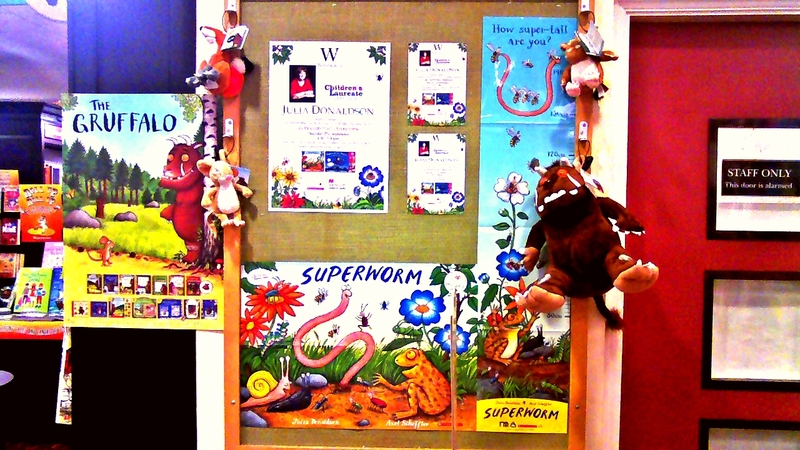 At the Heart of the Children’s department was a noticeboard that promoted the event and the latest release at the time: “Superworm” which was illustrated by Axel Scheffler. 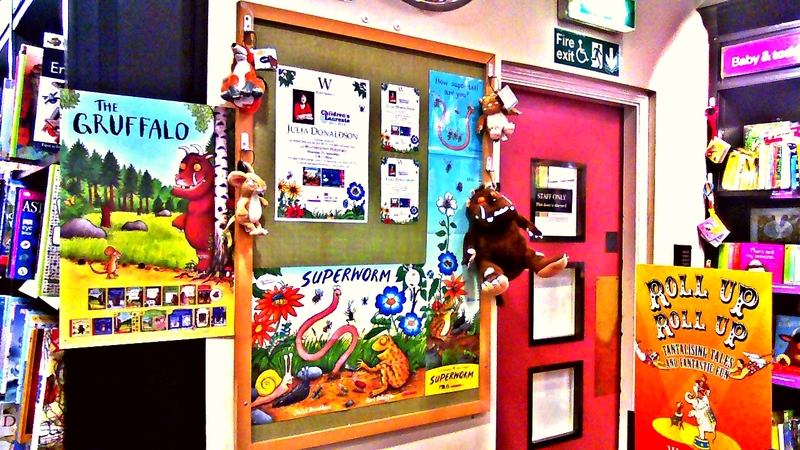 In store we ensured to have promotional material to highlight the beloved Gruffalo, Donaldson’s back-list of books and related products such as these cute plush toys hanging on the board! The actual signing took place (where I’m standing) in the kids department next to the fittingly age-related under 7’s area where picture books also live. 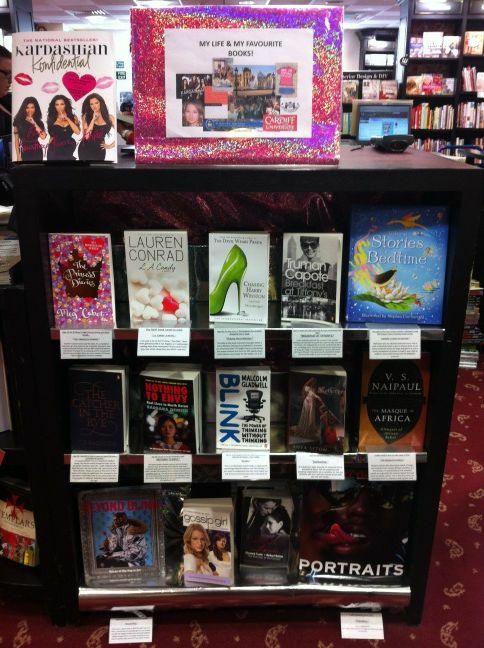 This is the display I made. 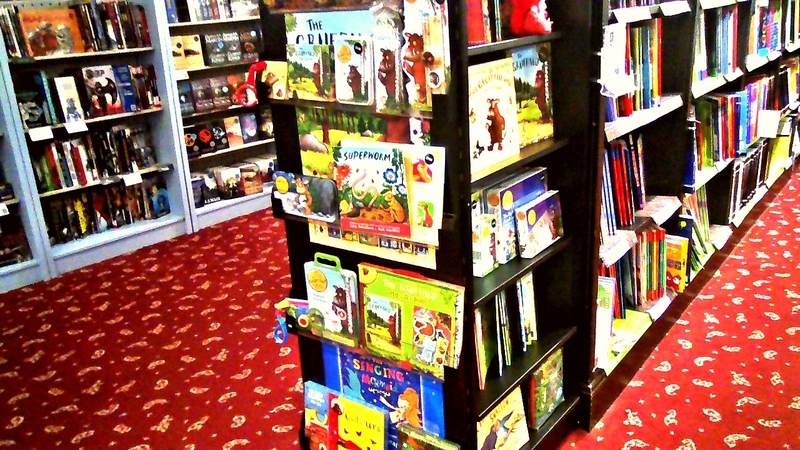 It includes Donaldson’s most popular picture books plus other editions her beloved character’s are found in such as baby board books, puzzles and stationary. 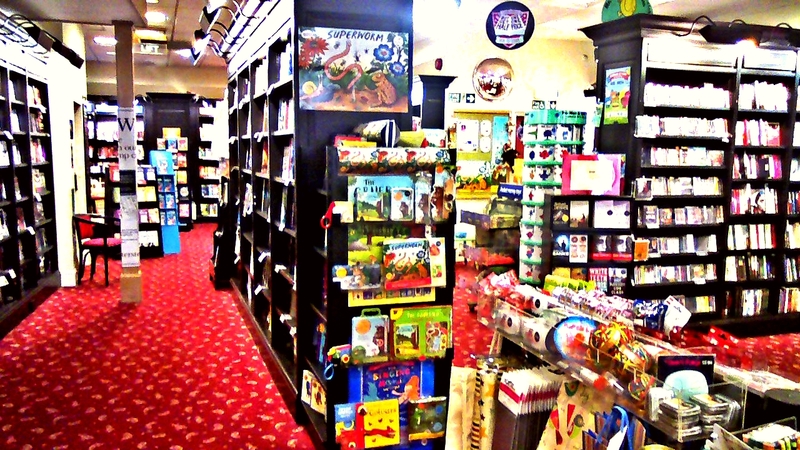 This is a unique selling point because it provide’s customers with a broader range of products from mini board books for babies in buggies, to pencil cases for school kids and non-book items and collectibles for fans young and old! The front of store/F.O.S. 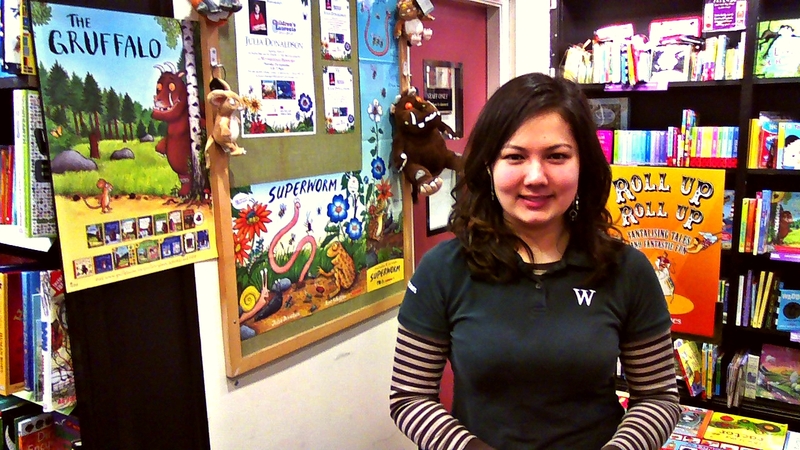 is prime retail space for booksellers so more of Julia’s back-list was on display including her early reader’s selection of books. Put display’s in prime retail spots such as front of shop. Make the display creative and eye-catching. 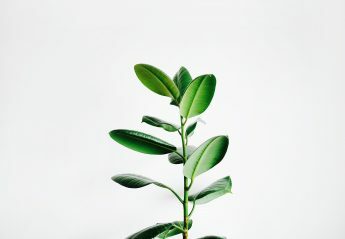 Incorporate a broad range of products i.e. 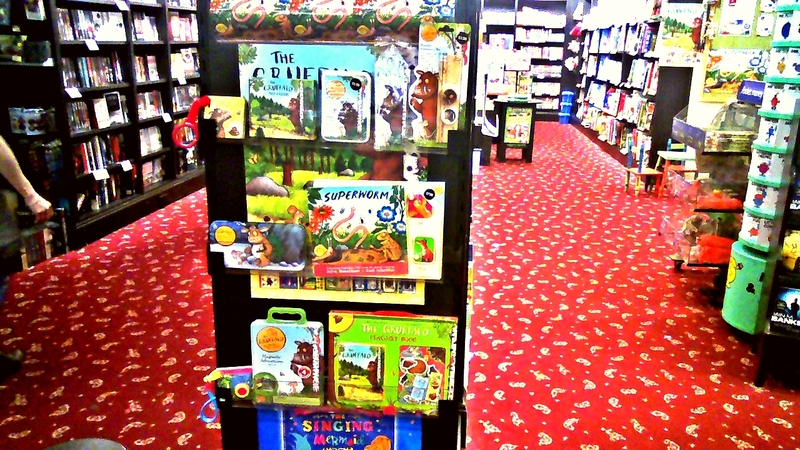 books in various editions and non-books such as stationary or toys. 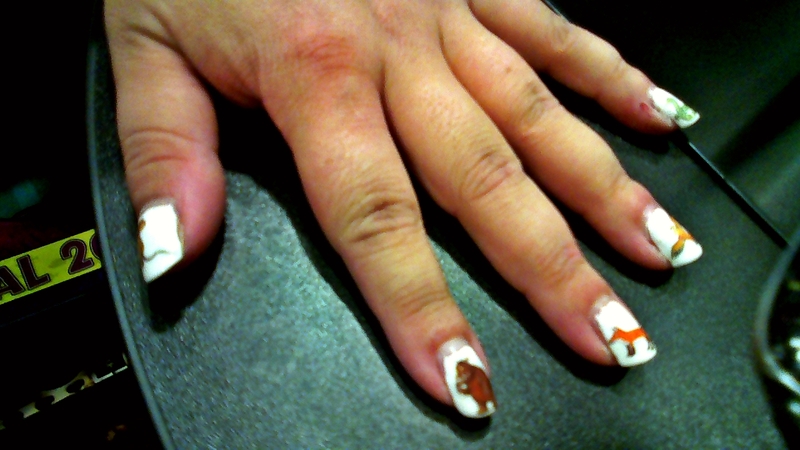 Keep it age or theme appropriate. Mention your displays to customer’s. 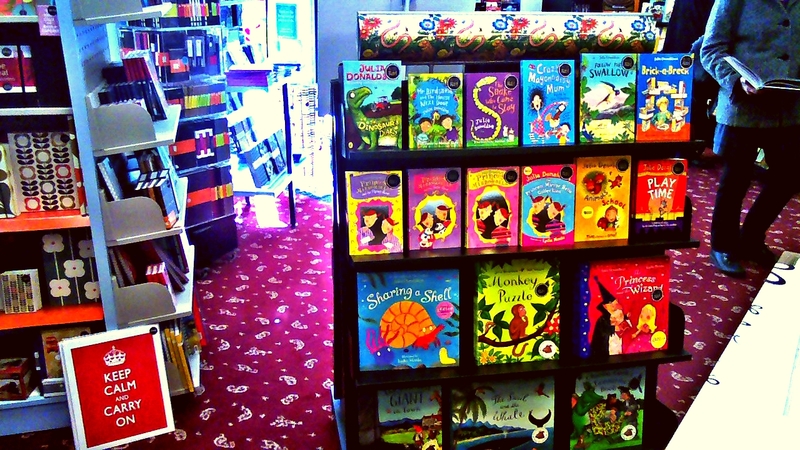 If they are specifically asking for Julia Donaldson picture books show them a relevant display, let them be immersed in the product choices. 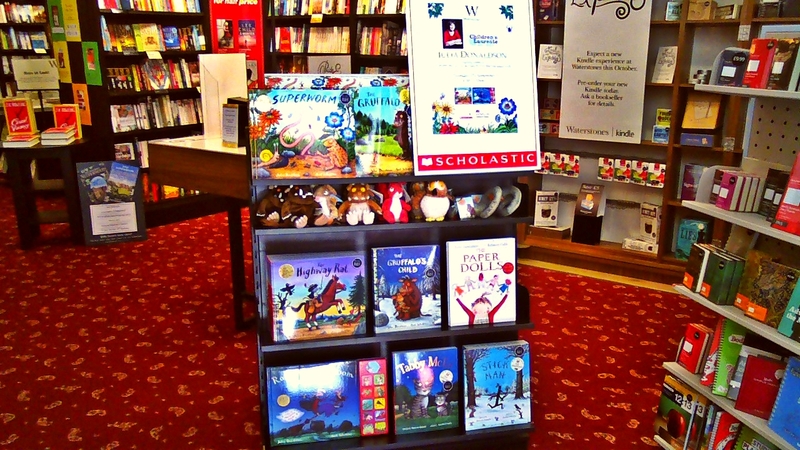 Invite them to pick up the books so they know the display is not just to look at, they can help themselves to the items. 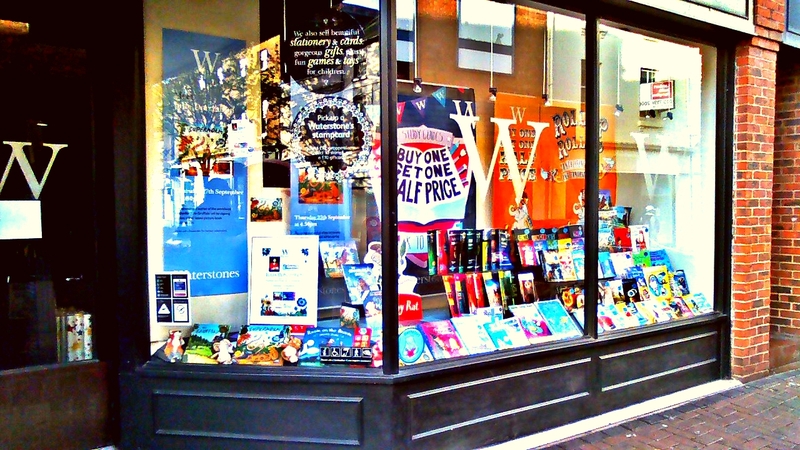 It’s been three years since Hereford Watertsones bookshop had the Queen of Picture Books grace her presence in this most quiet and small city. 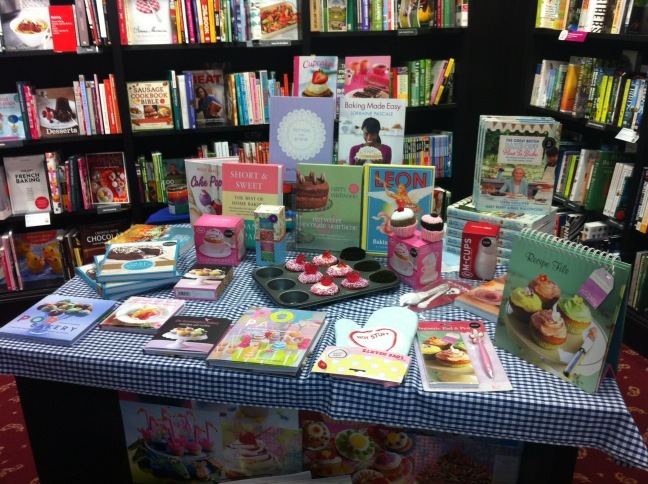 Three years ago I was the multi-tasking account sales manager, event-planning bookseller running the children’s department. 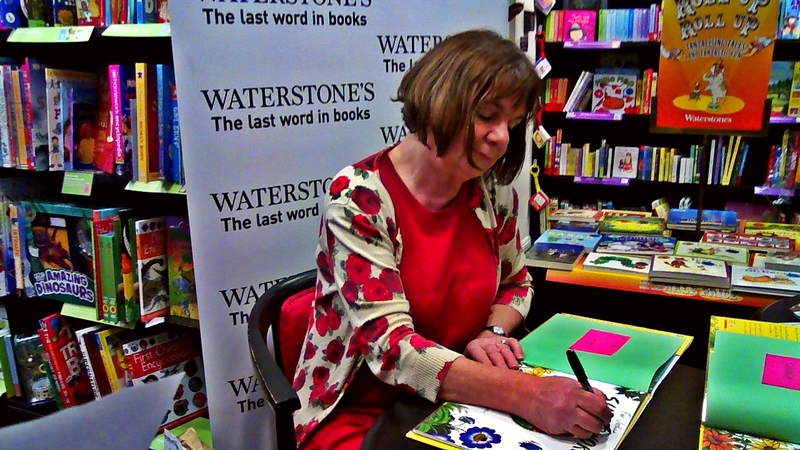 I also had the privilege of hosting my first ever book-signing for the one and only Julia Donaldson. It was a chaotic time, it was back to school season and a lot was going on. I had newly taken on the kids department and was learning the ropes. It was all perfect timing! The day after I got confirmation that Donaldson could come to Hereford we had a visit from both a Divisional and Regional Manager and you can imagine how impressive it was to hear that not I been with the company for almost half a decade, but in less than three months into my new Kids Bookseller role I had a Top-Selling Children’s Author come to our store for a signing. 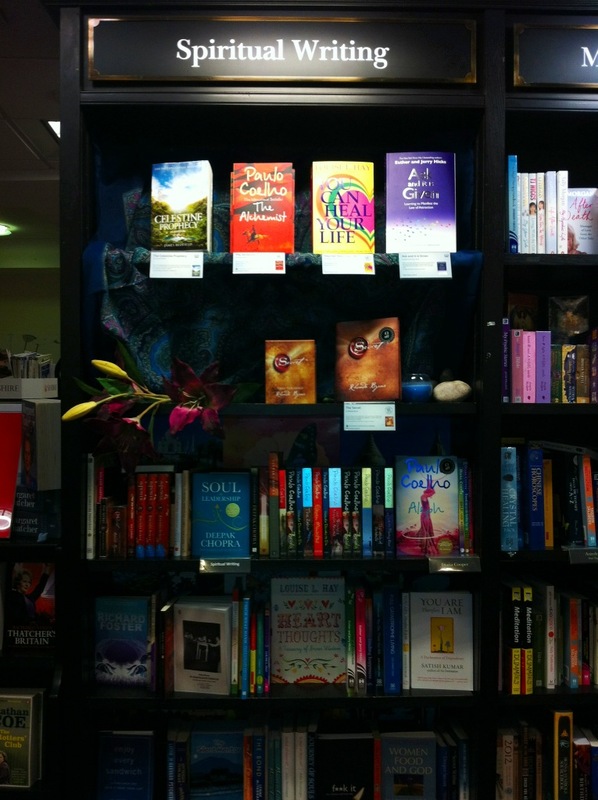 It was nothing short of Catherine Vaughan’s Magic & Manifesting + Talent…. It was a lot of hard work but I learned a lot on the go and it was an experience to encapsulate what I do best: organization and magic! People wander how someone with no event-planning experience can accomplish such a huge task. I just respond saying I learned everything I needed to know about events management from reality television. And it’s true! Thank you Kimora Lee Simmon’s: Life in The Fab Lane TV show. This is me in the Kid’s department. 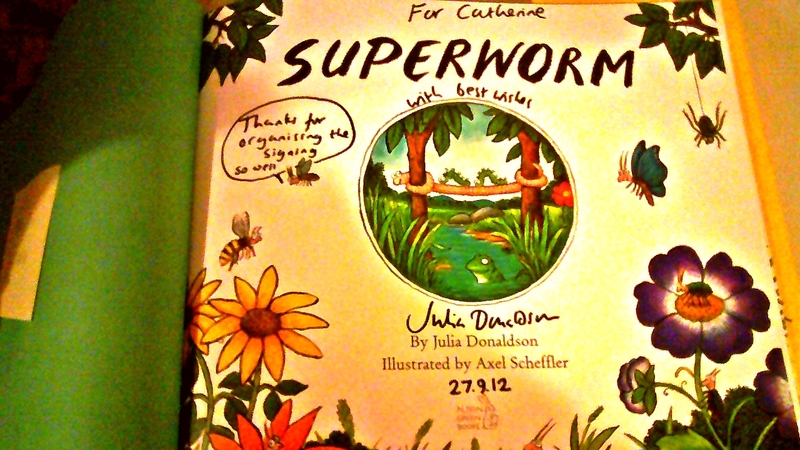 Here is my specially dedicated copy of “Superworm.” I was so delighted that Julia was happy with the running of the event!